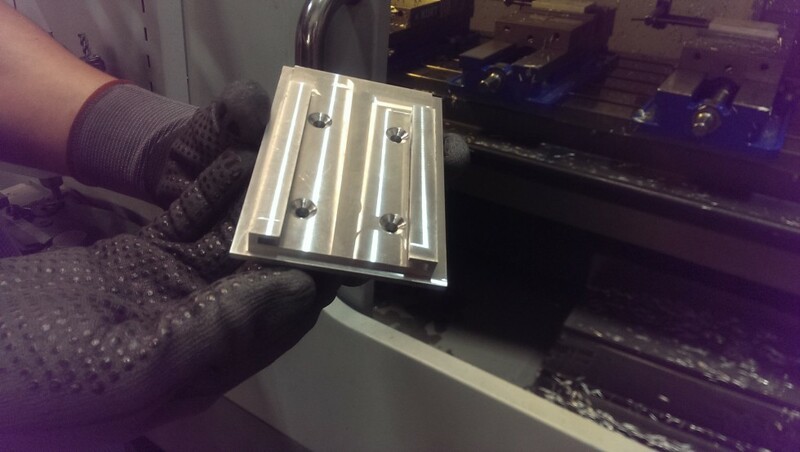 Lock-Ridge Tool Company has been supplying quality Sheet Metal Fabrications and Stampings for over 50 years. Take a look around to get an idea of some of our capabilities and if you don’t see what you want on this website please contact us, as it is impossible to cover everything we do on a website. Take a look at our capabilities and you will see what we can do for you. We manufacture component that are both standard and customized. 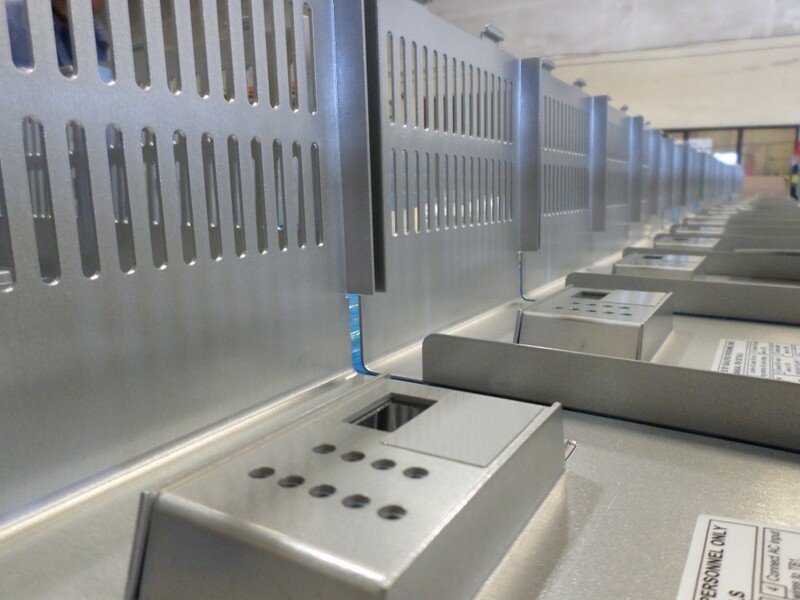 Punch press stamping and sheet metal welding is used for a realm of projects. 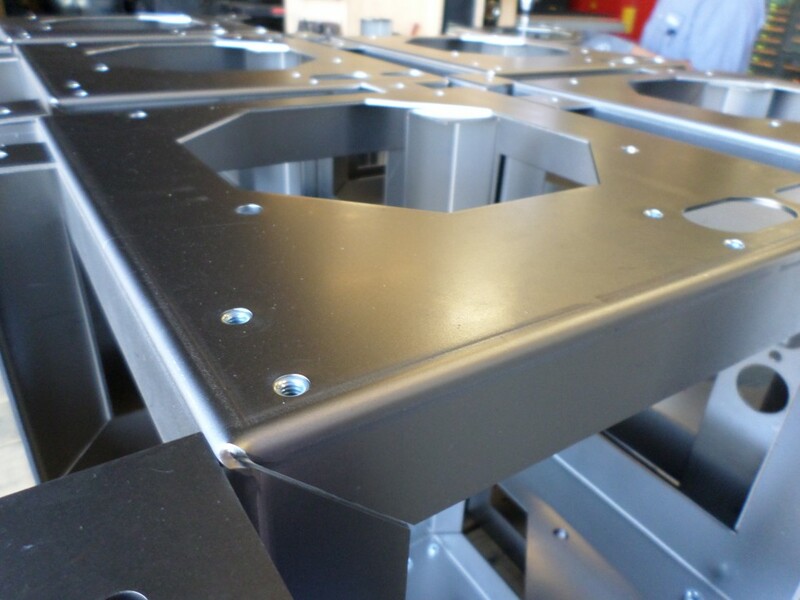 We fabricate parts for customers with the highest demands and expectations. We work directly with your company to bring your products to the customers. Our equipment works together to provide quality part production at competitive prices. We provide your one-stop manufacturing solutions saving you time and money. Copyrights © 2018 Lock Ridge Tool System. All Rights Reserved.